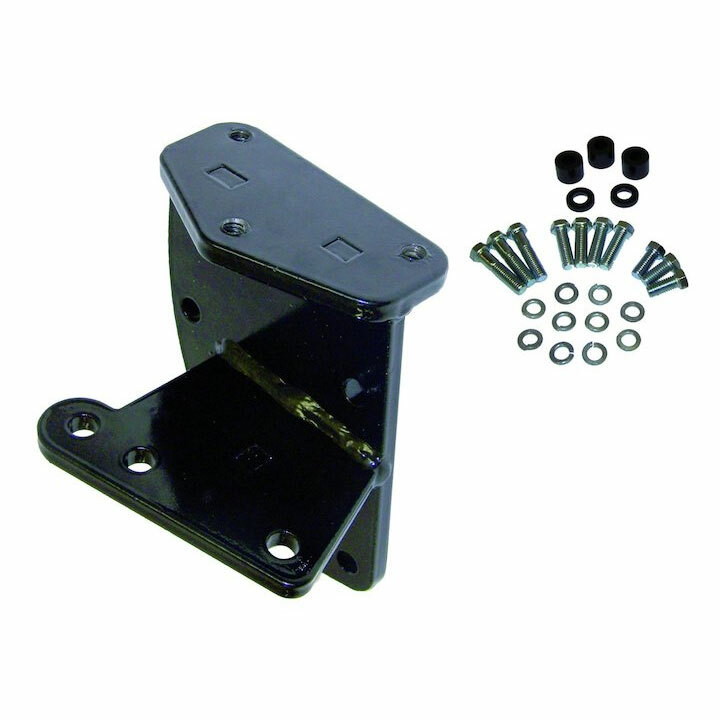 This heavy-duty one piece bracket replaces three flimsy pressed steel steering box plates. It will protect your steering box from the punishment of oversized tires as they conquer the Roughest of Trails. Includes mounting hardware.